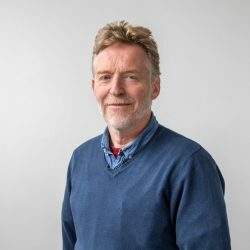 Salad potato production is a potential growth area within the Irish tillage sector, according to Teagasc agronomist John Pettit. 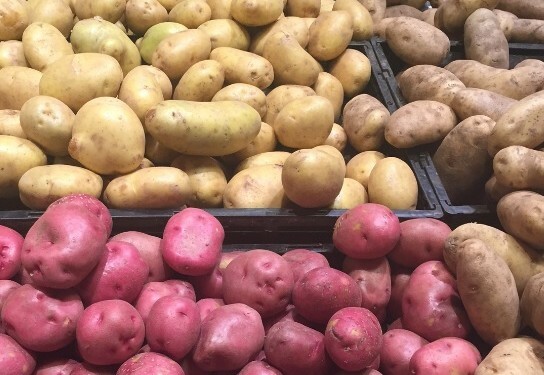 Potato consumption is on the decline at the present time, he said, but there is strong evidence to confirm a growing consumer demand for salad potatoes. Pettit confirmed that salad potatoes cannot be grown on heavy ground. “Medium loam soils are the preferred option,” he said. The Teagasc advisor said that growers must meet every specification required for salad potato production. These include a tuber size of between 25mm to 45mm. “The potatoes must be free of all skin related blemishes and diseases, including common scab,” he said. “The prevention of common scab will, invariably, require crops to be irrigated. Salad potatoes are expensive to grow. They require an extremely high level of management with growers recognising, from the outset, that a failure to meet the required market specifications will render their potatoes suitable for stock feed only. Salad potatoes are planted in late April, as soon as soil temperatures start to rise. Growers can expect to start harvesting crops at the end of July. Available varieties include Charlotte and Lady Rosetta. 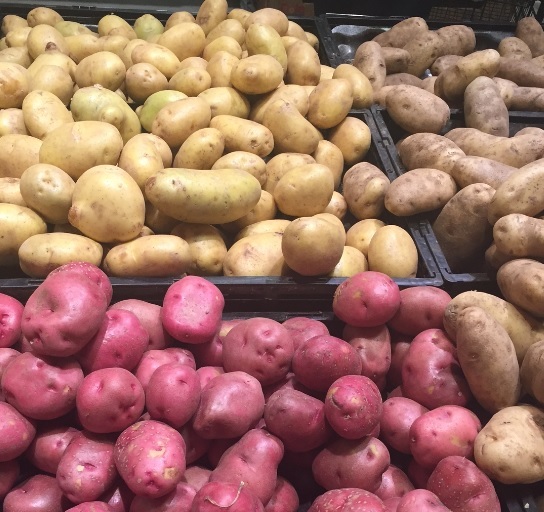 “Salad potatoes have quite low dry matters in the region of 19%,” said Pettit. “The comparable figure for Rooster is 22% to 23%. Teagasc and the IFA recently hosted a visit to the UK for Irish potato industry representatives. It was significant that salad potatoes accounted for 40% of the throughput at one of the packing plants we toured.